There are so many reasons why you should be cruising Vancouver Island this year, but we thought we would focus on three of the most fabulous! 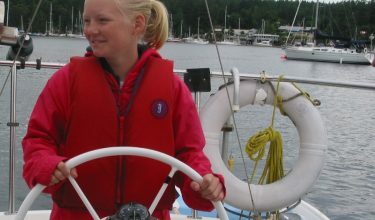 Cruising Vancouver island is a great destination for both novice and advanced sailors. The magnificent cruising areas offer all sorts of sailing from the rugged open ocean on the West coast which are brilliant for a challenging sail to the sheltered inland waterways. 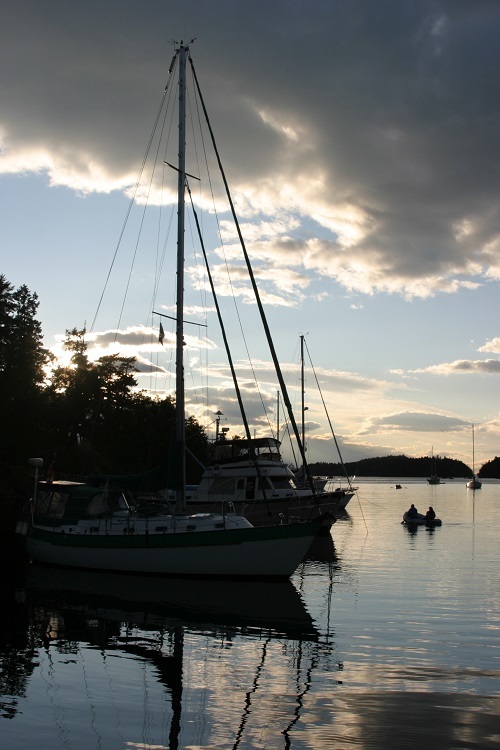 Cruising Vancouver island really offers a plethora of choice due it is diverse sailing area. Southern Vancouver island provides masses of sailing opportunities. A very popular destination is the Gulf Islands which provides a haven of safe anchorages, beautiful bays and picturesque towns. The spectacular cruising area of British Columbia, is such an enchanting place to visit with abundant wildlife and spectacular vistas to enjoy. Many people return over and over again to the cruising area of Vancouver island due to the plethora of islands, private coves, safe anchorages and interesting marinas that make sailing and cruising this area of the world such an unforgettable experience. 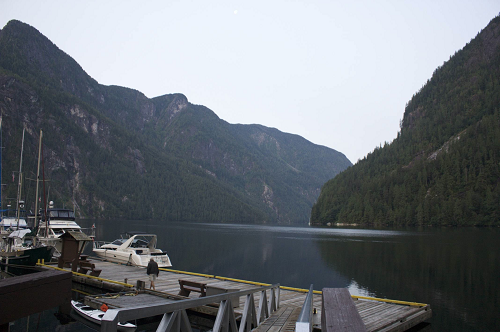 With over 26000 km of British Columbia coastline to enjoy you really can be assured of a brilliant holiday. 2. So much to do! There is so much to do in, on and around Vancouver island, including fishing, whale watching and exploring all the beaches and coves on offer. Whether you are chartering a boat or bringing your own when you are cruising Vancouver island, there are so many facilities for sailors. Numerous marinas can be found on Vancouver island itself or among the Gulf Islands, and many of the marinas offer gas docks, stores, pubs, showers, laundries, and many amenities. There is so much to do onshore as well from hiking, bear-watching or mountain biking and of course sea or river kayaking. Of course on shore there is plenty of opportunity to indulge in the local celebrated food, wine and beer. There is always music, theatre, arts and a year-round festival calendar to enjoy and many tourists enjoy the individual boutiques filled with island-made produce. Look out for our local museums and art galleries. For the competitive sailor Vancouver island also offers a couple of notable sailing regattas. There is the annual Vic-Maui Yacht Race, which is a pretty demanding ocean race from Victoria to Maui, Hawaii, not for the faint hearted the distance of just over 2300 nautical miles, will challenge the more experienced sailor! There is also another popular and challenging annual race called The Van Isle 360, which comprises of a 580 nautical mile circumnavigation of Vancover island. The race starts and end in Nanaimo and takes in the the magnificent scenery and varying sailing conditions that cruising Vancouver island has to offer. So there we have just 3 of the many fab reasons to come cruising Vancouver Island this year!